WHTop team maintain a unique list of top 10 webhosting companies (out of 22 listed) targeting Ecuador, compared by their Alexa Rank. 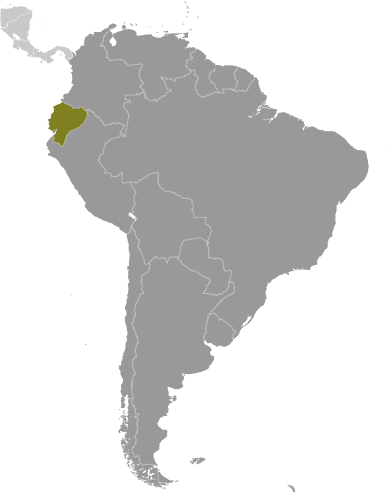 Ecuador current population is 16,290,913 ( #67 in the world) with 8,693,739 internet users (54.1% of population and #59 globally). This list is updated often (last update 21 April, 2019) and give's you a unbiased & impartial information about best web hosting in Ecuador (including reviews from users/customers). Host Sailor - Aug 27, 2018 - Alleged Facebook scammer arrested in Ecuador after three years on the run #tech #technews #technology… more info! Cloud Carib - Mar 29, 2018 - We are happy to officially announce our expansion into Latin America with the opening of a new CaribPod in Ecuador!… more info! Host Sailor - Mar 4, 2018 - Rebel Bitcoiners in Ecuador Open First Crypto ATMs. #bitcoin #altcoins #crypto #cryptocurrencies #cryptocurrency more info! Cloud Flare - Mar 21, 2017 - ¡Hola, Ecuador! 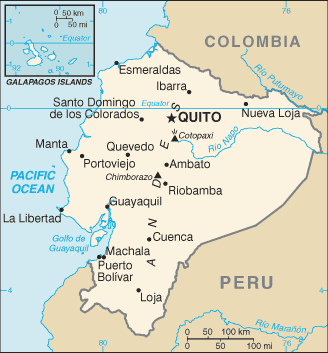 Quito Data Center expands Cloudflare network to 104 cities across 52 countries… more info! ascomsa.net - Feb 26, 2017 - Hosting, Hosting Ecuador, Dominio, Servidor Web, Prueba Hosting Gratis. more info!